Resources | Forward Acoustics Inc. 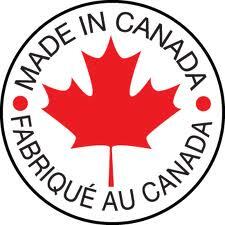 Forward Acoustics products are manufactured in Canada using the highest quality and best performing acoustic materials. Our qualified engineers and consultants will provide you with an assessment of your space and provide a range of solutions to make your space sound great, on a reasonable budget. Installation services are available throughout southern Ontario. 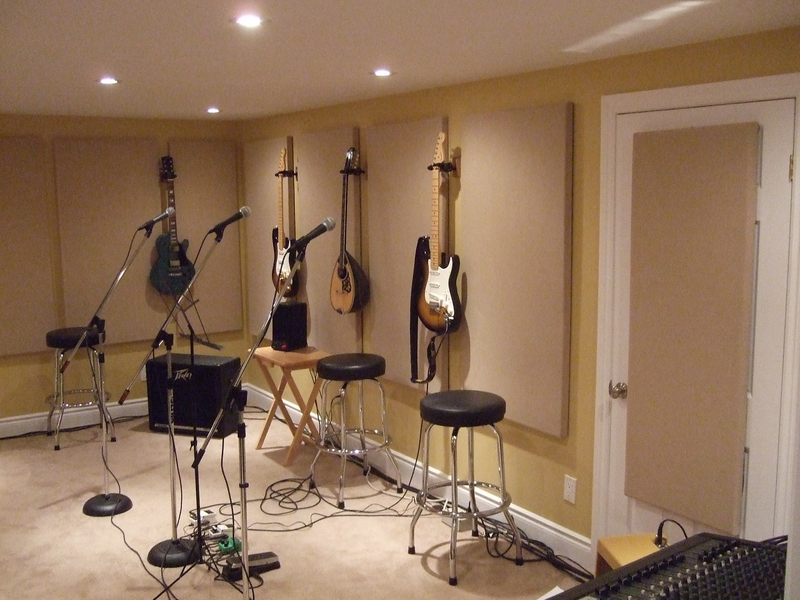 We also provide acoustical consulting services for spaces at any stage of design and construction. We’re here to help – if you have any acoustical questions, please feel free to call us.